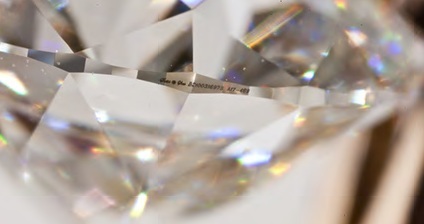 Sirius Star™ 100	Is to light what Stradivarious is to sound. 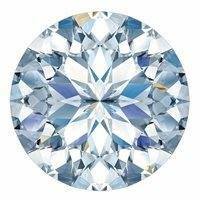 Sirius Star™ features greater scintillation and increased light return, improved brilliance and higher visual appeal than any other round shape. 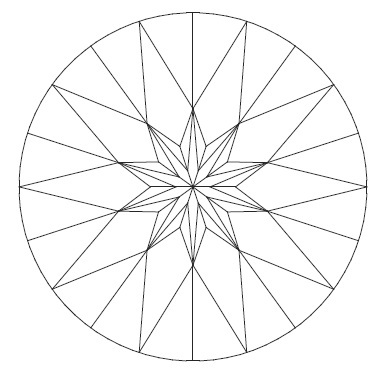 Sirius Star™ 100 features 100 inclined facets (decagonal main facet design with four-tier pavilion). All the facets are indexed and inclined to present the maximum actual and virtual facet definition. Sirius Star is the brightest star in our night sky, and was the standard star for the color white in ancient China. The ancient Greeks believed that Sirius Star’s appearances heralded the arrival of the hot and dry summer months. It was described as “flaming” in literature. 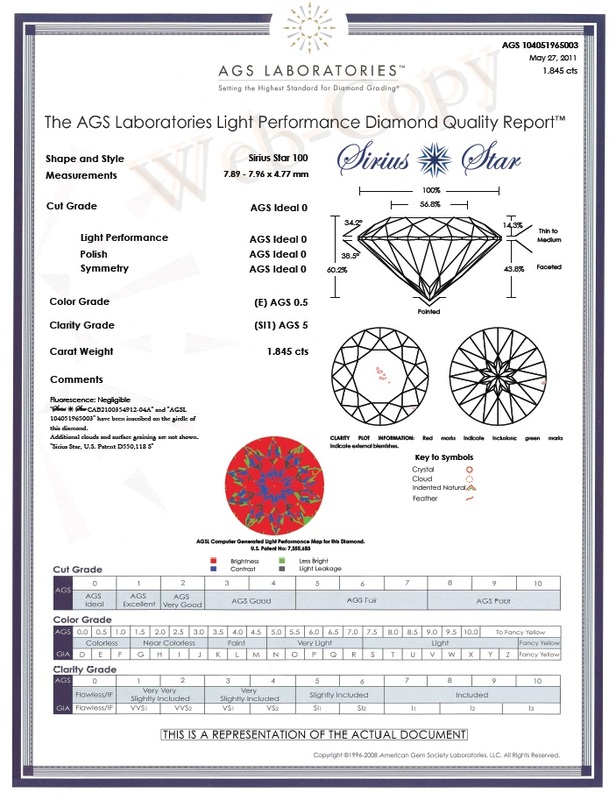 All Sirius Star™ Diamonds are graded exclusively by AGS Laboratories, with the Sirius Star™ Logo, unique serial number and AGS Laboratories report number inscribed on the girdle.